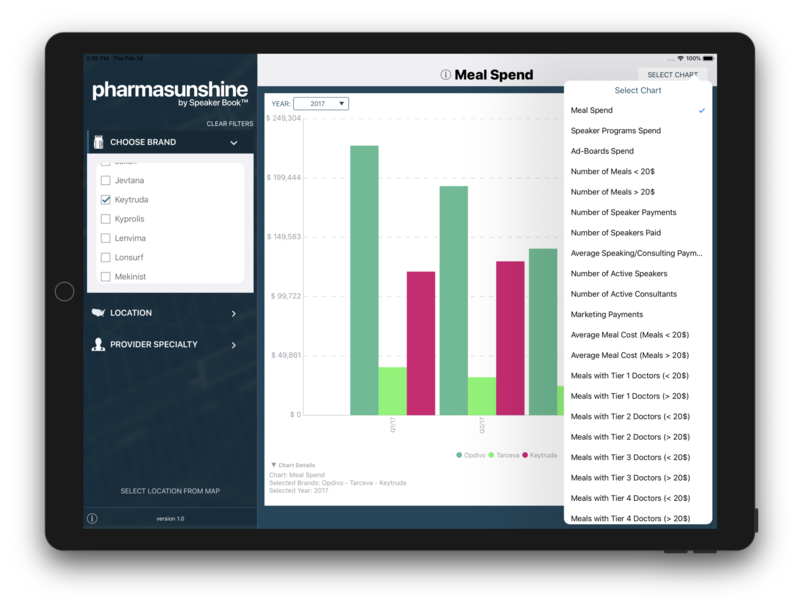 I make sense of your data and turn it into information available at your fingertips. 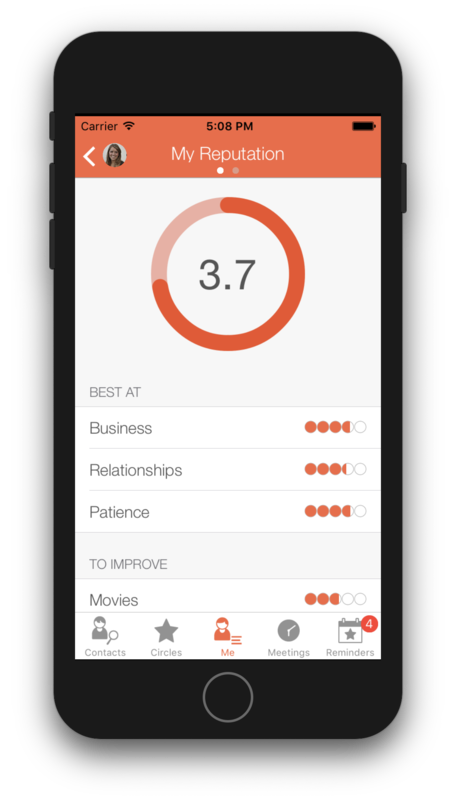 I’m a Data Scientist that delivers neat mobile applications. 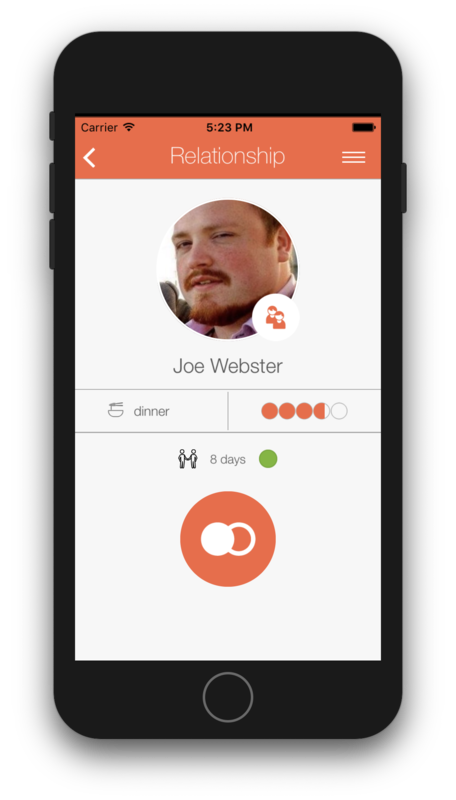 I build database, backend, frontend, mobile. 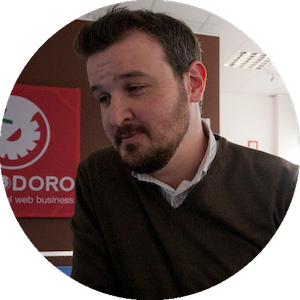 A Real Full Stack Software Engineer. 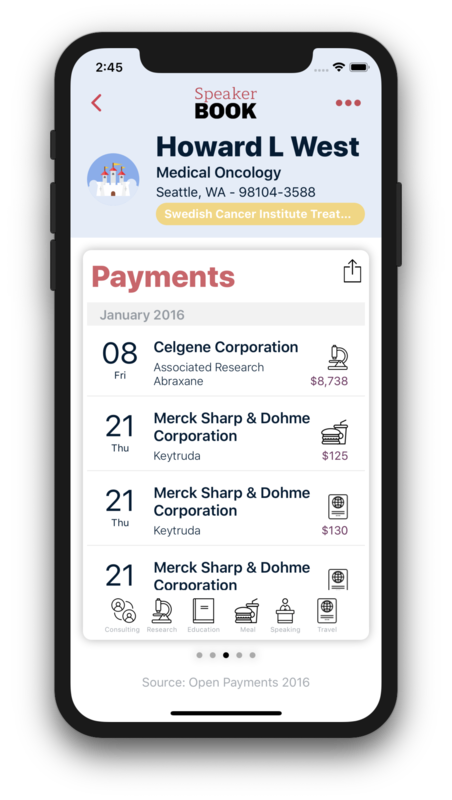 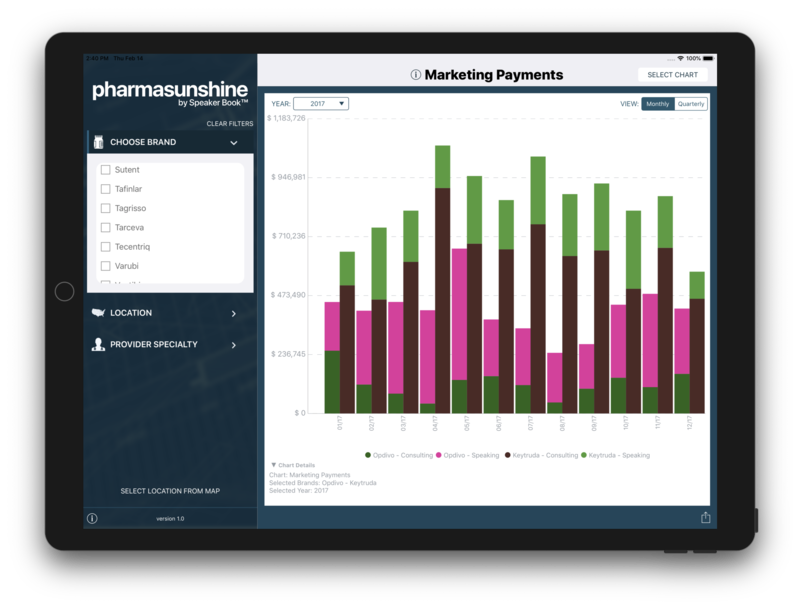 Pharma Sunshine is a an iOS statistical application which provides business intelligence information about the Pharma industry from the sunshine act data of the CMS open payments website. The user can choose their specific brands and years of interest, and compare competitive activities across numerous business intelligence charts. 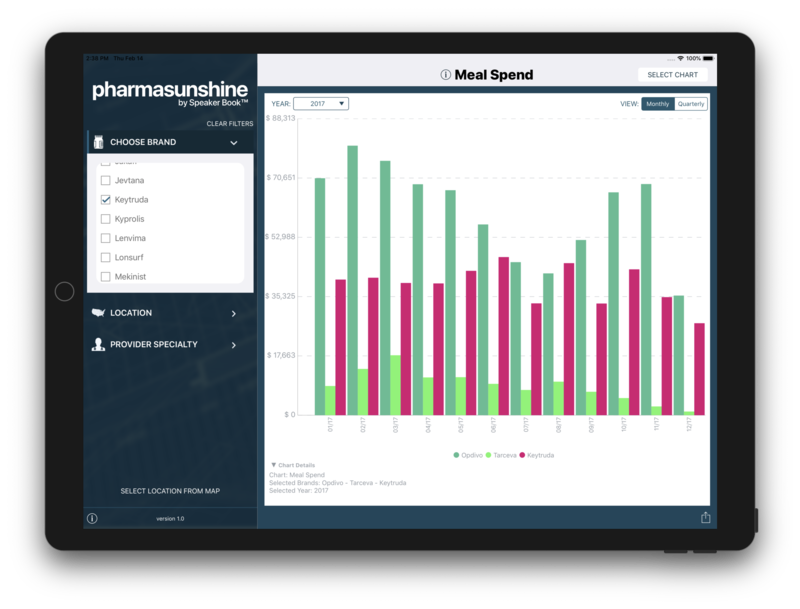 Brand decisions such as sales force activities, Speaker program spend, Advisory Board activities, and consulting spend are just a few competitive intelligence charts available in the Pharma sunshine app. 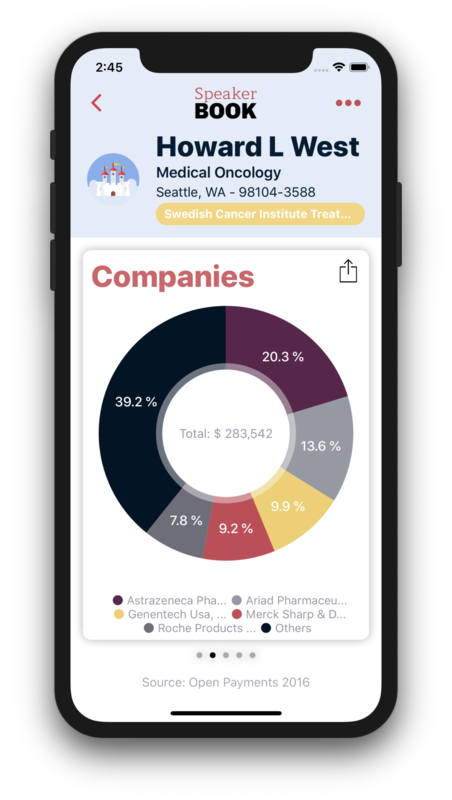 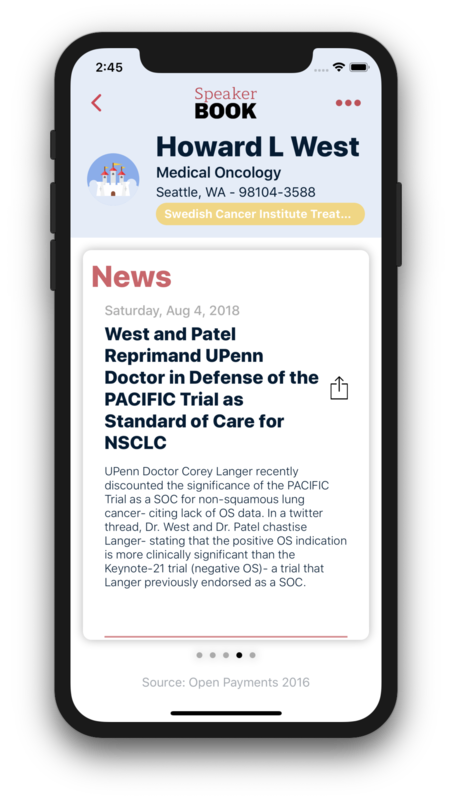 This first version of the application is focused on Biotechnology and Pharmaceutical brands within the Oncology medical space. 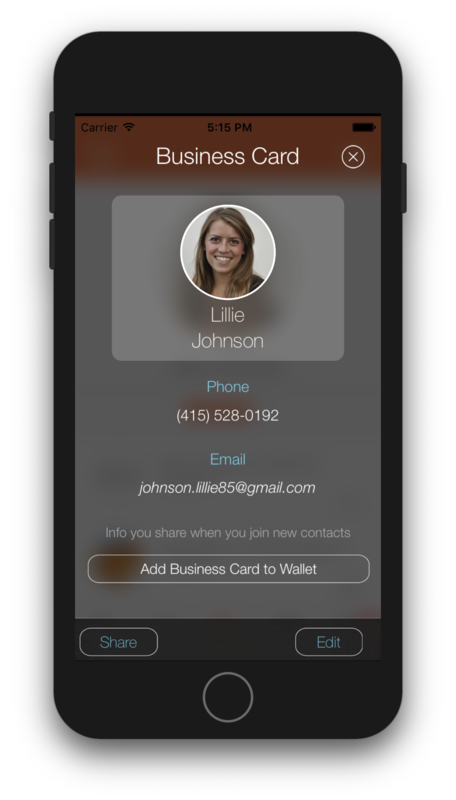 Developed for UpTempo Group and available on the App Store. 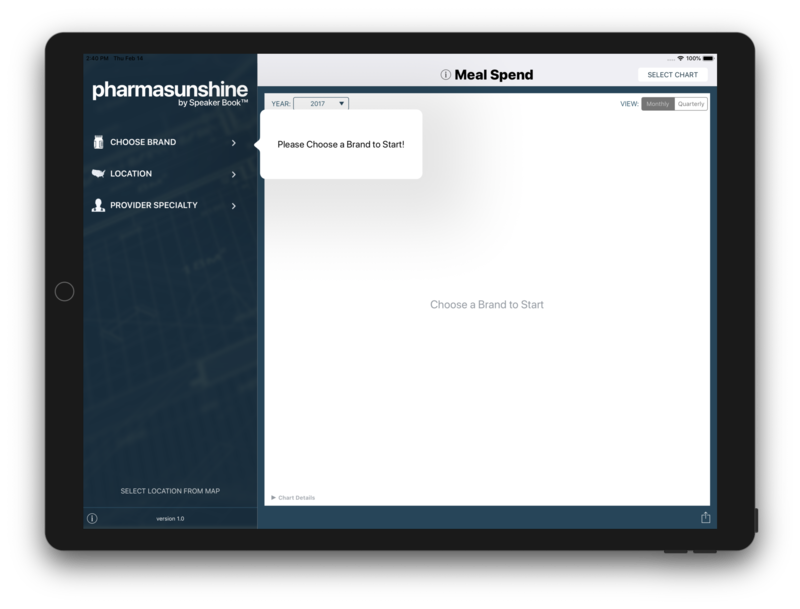 Pharma Sunshine is powered by Speaker Book™. Speaker Book™ is a registered trademark of UpTempo Group . 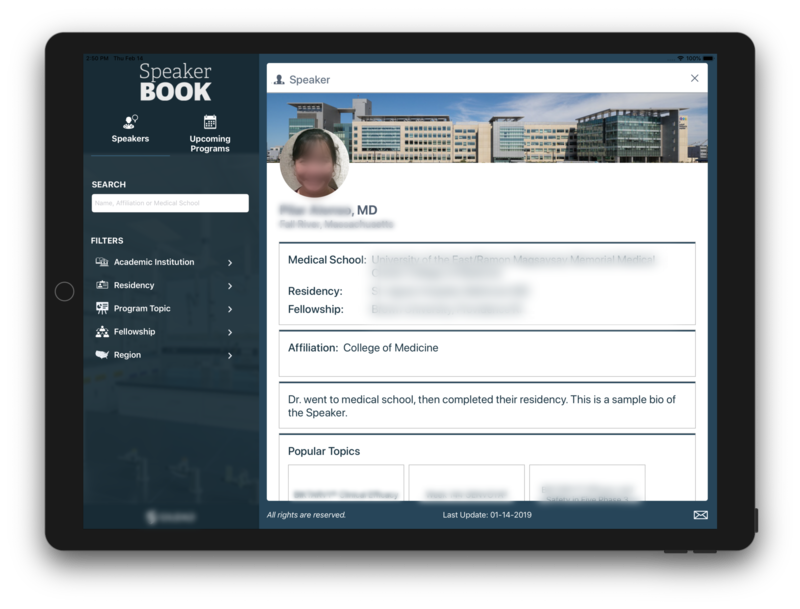 Speaker Book Field is an iPad application that provides information about Speaker Bureau members and their activity to Sales Representative in the Pharmaceutical Industry. 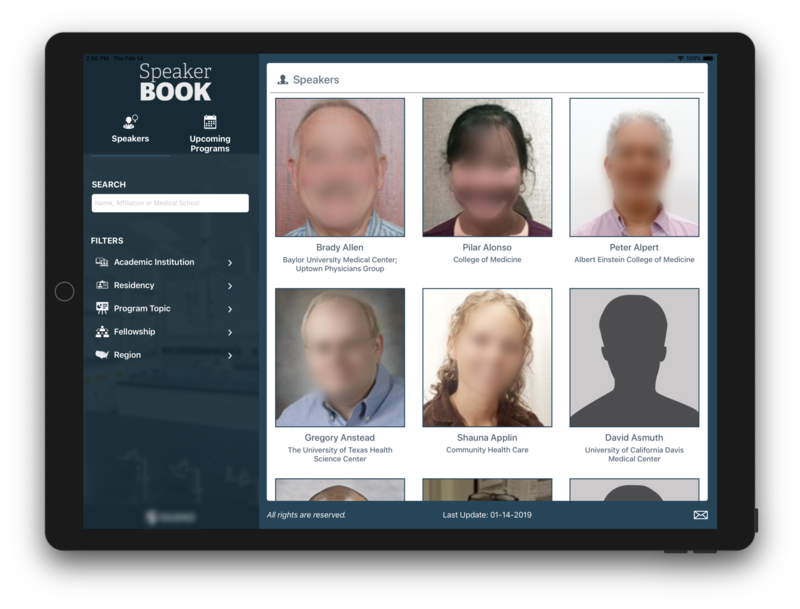 Speaker Book™ is a registered trademark of UpTempo Group . 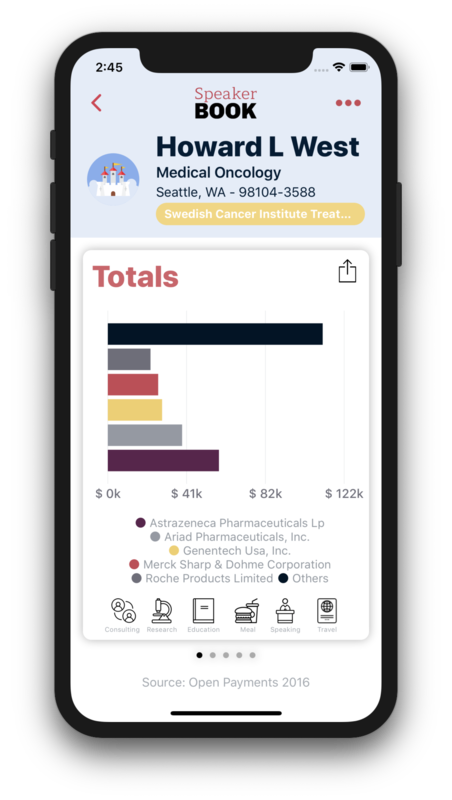 This specific application was developed for a Fortune 500 Pharmaceutical company. 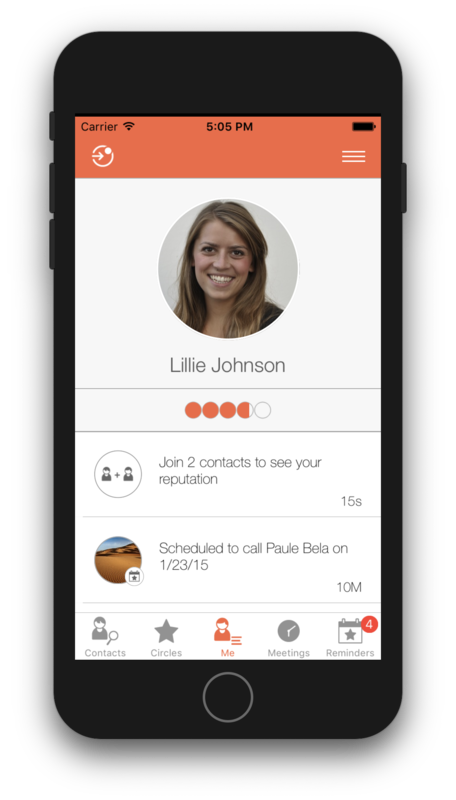 It has been deployed through the MobileIron Mobile Device Management System and is only available in the company internal app store. 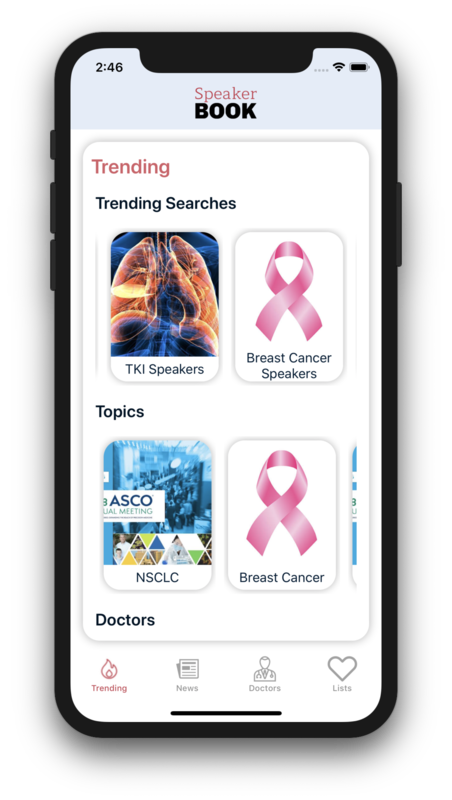 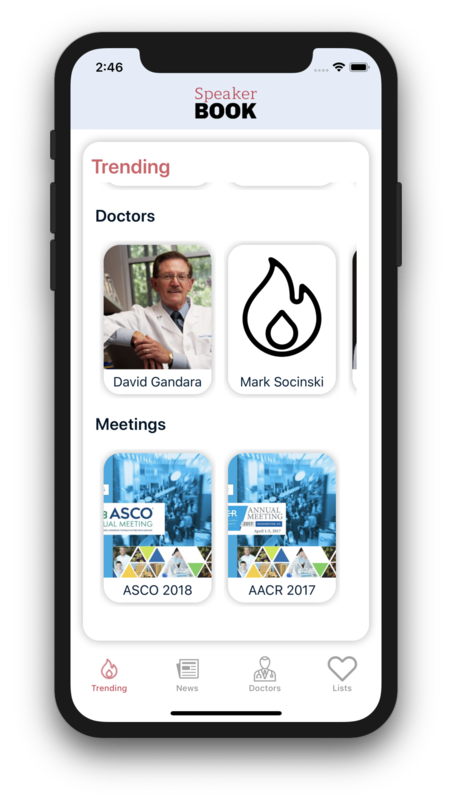 Speaker Book Oncology Buzz monitors the social media buzz by Oncologists at major Oncology conferences and communicates these data in an easily searchable application by Speaker, Key Opinion Leader, Pharma company, or Pharma Biotech product. 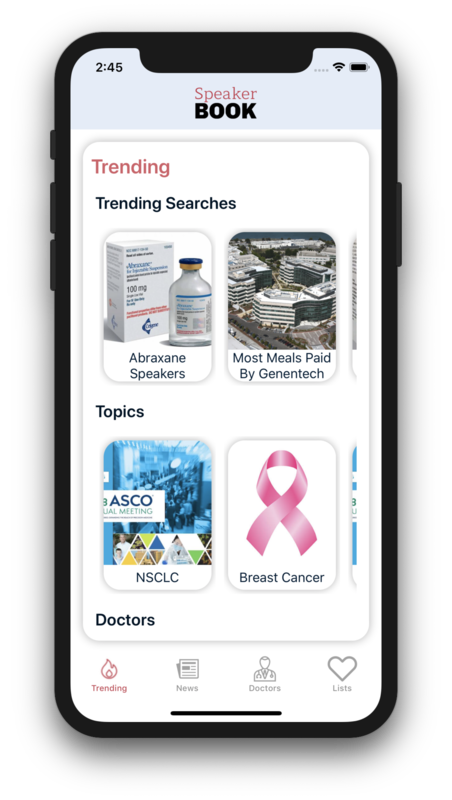 What is the buzz at a major Oncology conference about the latest clinical trial data? 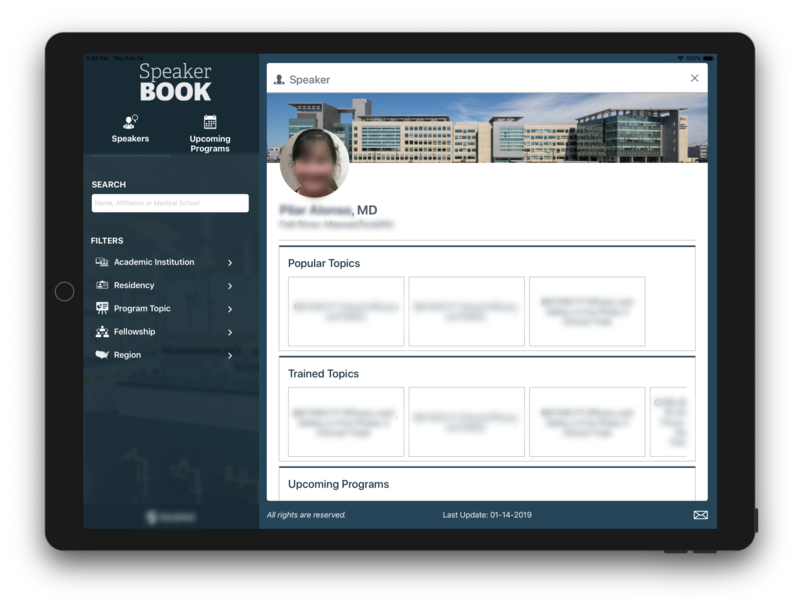 Who agrees with the findings of a Keynote presentation? 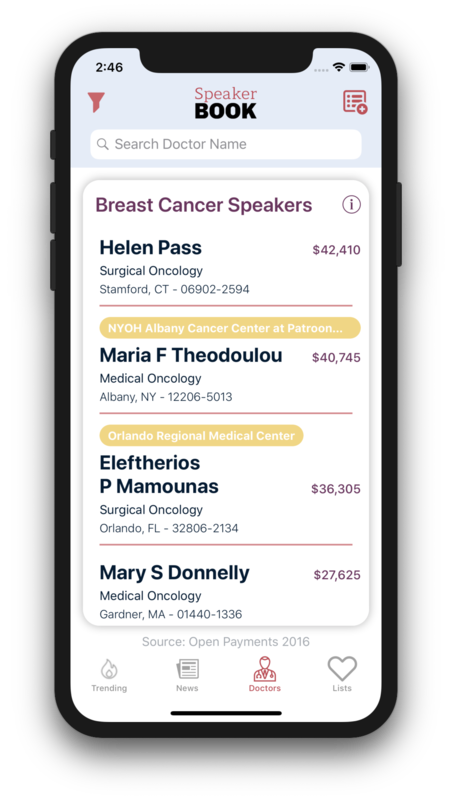 Are there any conflicts of interest that may help add context to a Speaker’s findings? 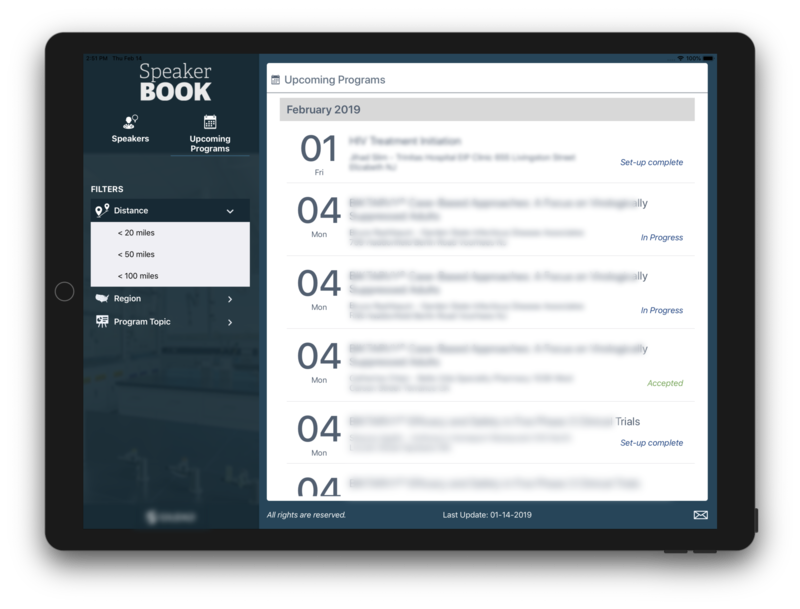 Speaker Book provides the buzz of a Speaker’s Pharma clinical trial discussion, and may also provide a clearer picture of pharma and biotech potential influence at major medical meetings. 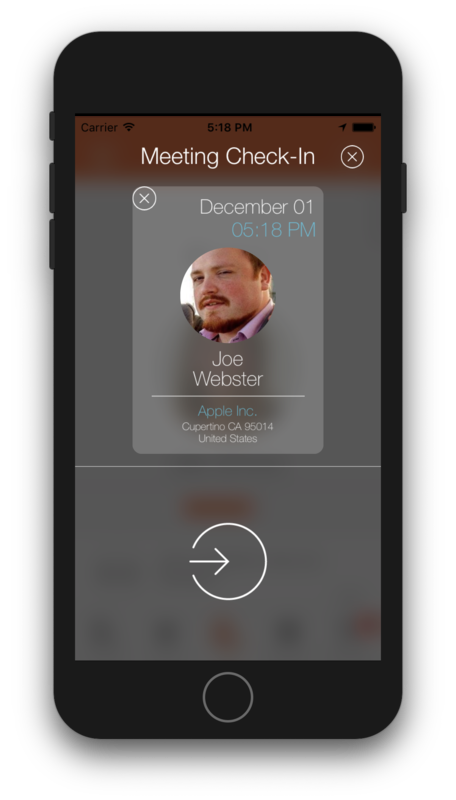 RealContacts is an iPhone app that allows you to assesses the interactions you experience offline. 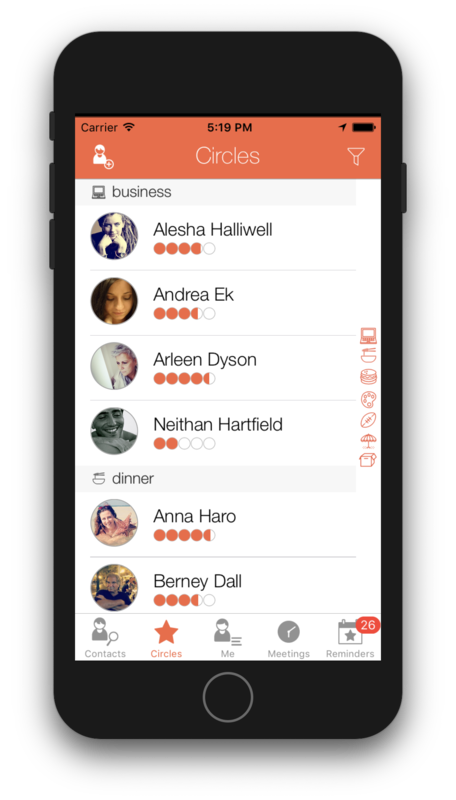 You can anonymously see how people evaluate their interactions with you, getting a valuable insight to improve your social skills and offline connections.